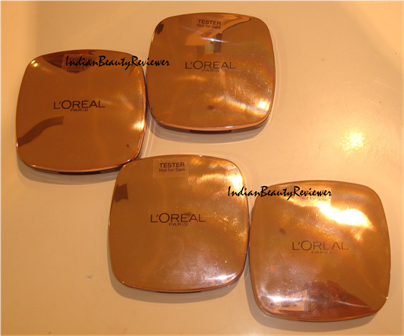 Presenting the swatches of the L`oreal Paris Lucent Maqigue Blush of Light Glow Palettes. 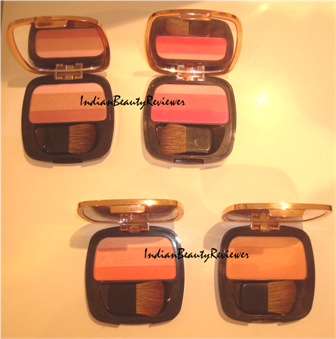 Priced at Rs 850/- each (which is really expensive) these blush palettes have three shades each ranging from the lightest to the darkest. They are quite shimmerry but do have some matte shades too and have a fine and soft texture. 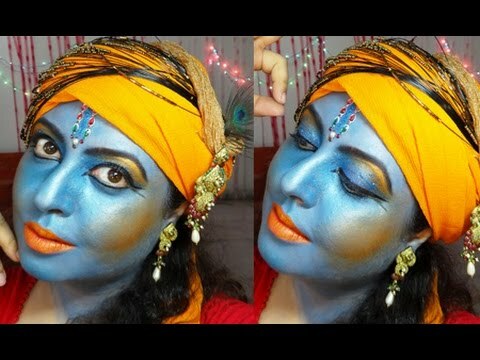 They feel smooth on application and look quite beautiful on blending with velvetty glowy finish. All the shades are are really beautiful and if you have all of these in your vanity then you wont need another blush for a very long long time because of the quantity in each palette as well as the range of color choices. Hi Jhilmil ☺Thanx fr stopping by. 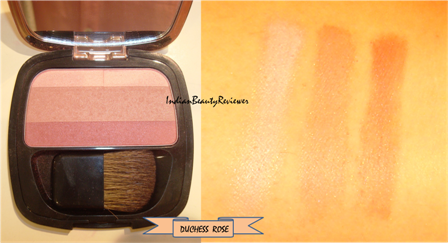 I would recommend Blushing Kiss and Sunset Rose for you .